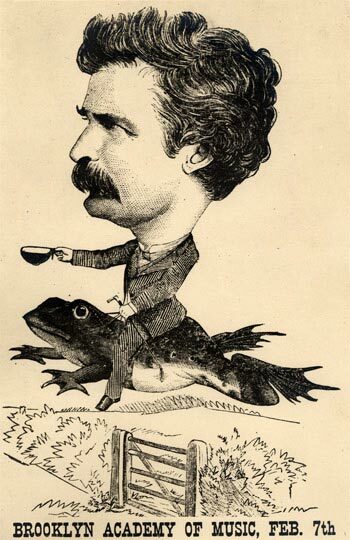 Crosscurrents, the daily news magazine from KALW Public Radio, broadcast a special edition of the show last week focusing on Mark Twain’s life in the Bay Area. 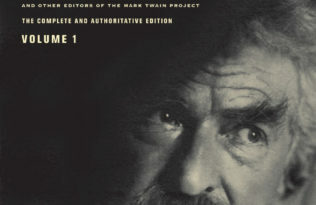 Featuring interviews with Robert Hirst and Victor Fischer of the Mark Twain Project, the program reveals how the “story of [Clemens’] life began to unfold in very unexpected ways” once he ventured West. A young Samuel Clemens moved to Nevada with his brother, Orion, after his job piloting steamboats on the Mississippi River came to an end during the Civil War. Clemens tried his hand at gold and silver mining in Nevada, but when prospecting proved a failure, he began to write professionally. He wrote for a series of newspapers out West, including the Territorial Enterprise and the San Francisco Call, and garnered quite a following—as well as a few enemies. A disagreement with police ultimately forced him to leave San Francisco. 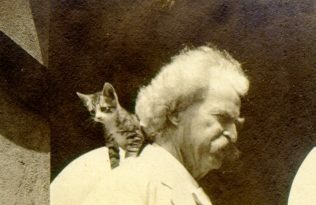 To learn more about Clemens’ early career in the Bay Area, including the origin of the pen name “Mark Twain,” listen to the program or read a transcript at kalwnews.org.